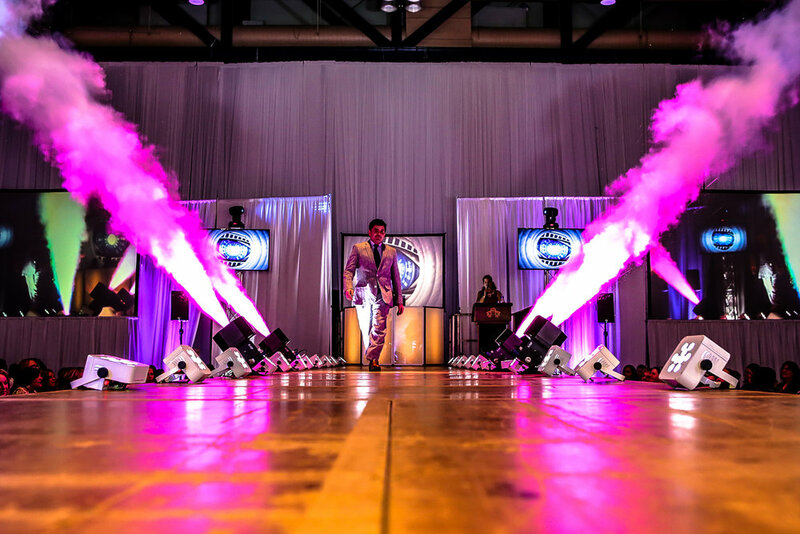 Selecting the right entertainment company is so important in making your event perfect. 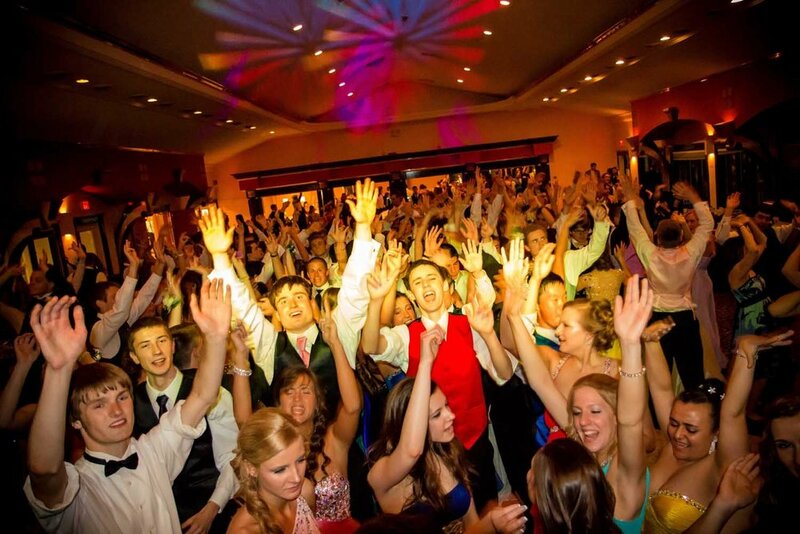 At Sound Express, we provide the best in interactive DJs, lighting, and equipment as we use a modern approach to create unique, fun, elegant, and highly successful parties and events. 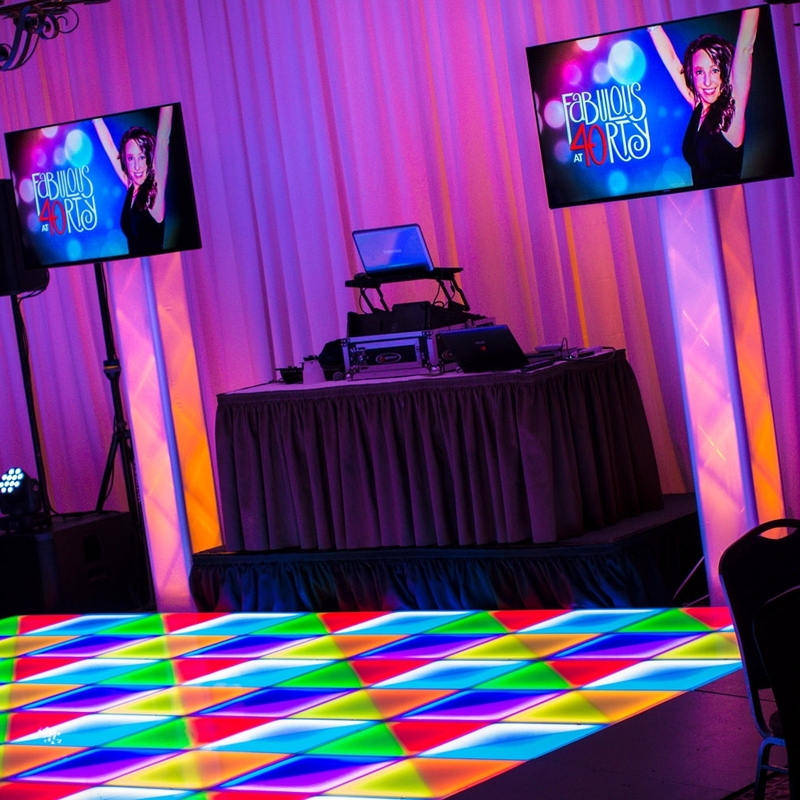 We create a stress-free entertainment environment, while keeping you in the spotlight, using new, innovative DJ and design techniques. Sound Express uses the highest quality audio and video gear to provide you and your guests with the best experience possible. This, accompanied by professionals with the know-how to get the most out of the gear and your event space, will assure a successful event. If you would like to learn more about how we can make your event unforgettable, please call us at (585) 544-2780 to set up a no-obligation consultation on contact us online using or request information link at the top of the page.